Today I have some business tools to help you improve your schedule and productivity. Running a business is a full-time job in itself, but today we have quite a few online resources to help us harness our day. By scheduling and outsourcing your tasks you can focus on generating more leads and sales. There are several resources that can bring in extra assistance, and not break the budget. Do you need to free up more time for your business? Take advantage of these productivity resources, and let me know how these work for you! Get your customers and team together in one place where problems can be solved quickly and efficiently. 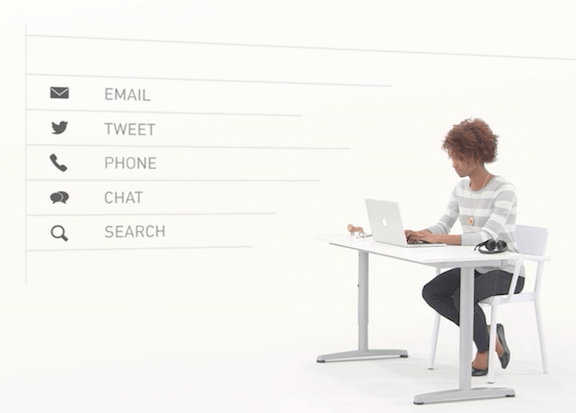 Zendesk, which offers the ability for any size business to provide support, includes a lot of user-friendly features including a simple dashboard with easy to find menus, chat services, voice mail, support tickets for tracking, and much more. Do you need a new look for your landing page or are doing an upgrade? Google Fonts provides countless options with testing features for just about any typeface that works well on the web. Type a word, sentence or paragraph and add your text to collections for later reference. 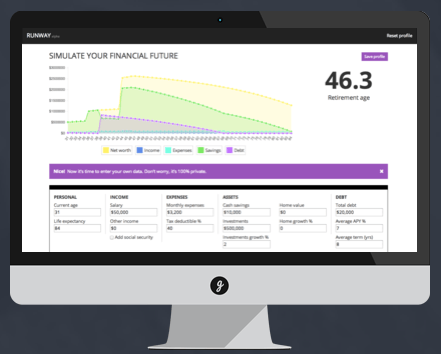 This free tool takes out all of the guesswork in minutes. Your business has a great idea for a mobile app, but you don’t necessarily have the resources to hire an expensive developer. Gigster includes a large resource of vetted freelance developers who work in a large variety of topics. Get the best deal for your money without sacrificing quality work with over 400 U.S.-based developers to choose from. Previous projects can be viewed right on the website with an option to speak with a freelancer. If you use times heets for your employees then this tool will cut your time in half. Toggl is simple to set up and can be used for managing your team’s time in a customizable, efficient manner. This provides more flexibility and less confusion on billable time, which means less waste coming out of your expenses. 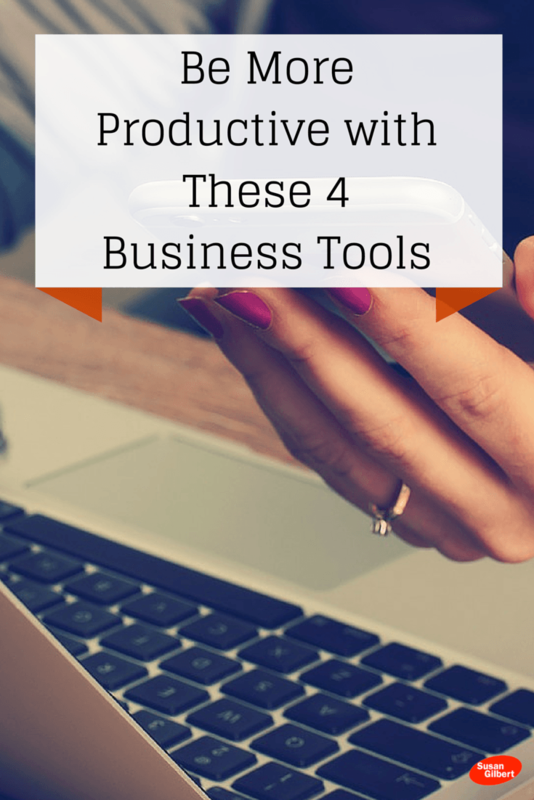 Hopefully you will find these business productivity tools useful to your brand or business. Are there any that you would like to add as well?